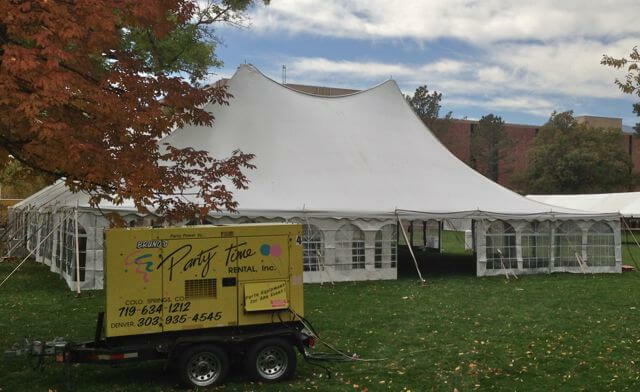 Outdoor events are extremely popular in our beautiful state of Colorado. 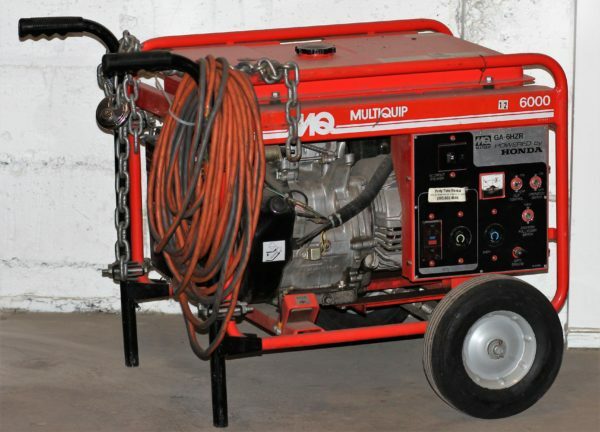 Probably one of the most important aspects that people forget when planning there event is the power source. 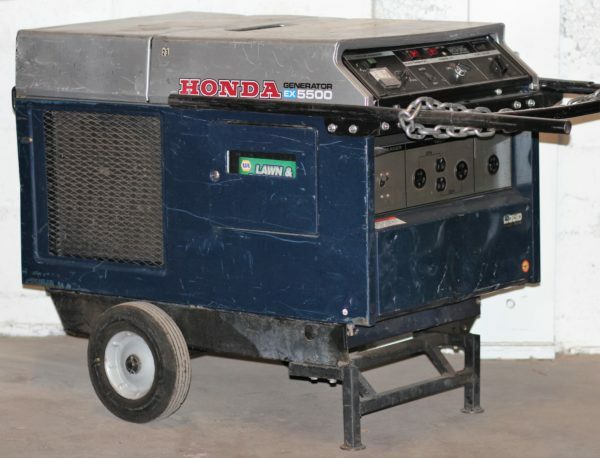 We have a variety of generators and accessories to accommodate your power needs!